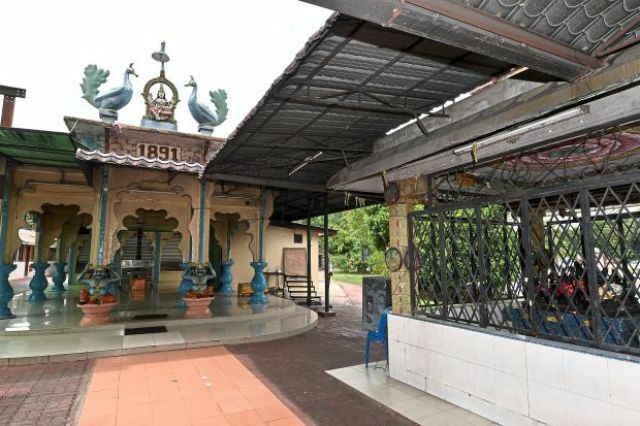 PETALING JAYA – The Magistrate’s Court here today issued a remand order for between two and four days against another 21 individuals to assist in investigations related to the fracas at the Sri Maha Mariamman Temple in USJ 25, near Subang Jaya, last week. 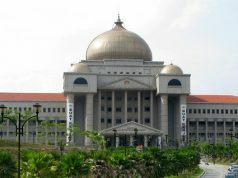 Magistrate Nurshahirah Abd Salim issued the remand order from today to allow investigations into all the suspects aged 18 to 40 years old. They were detained to assist in investigations under various sections of the Penal Code – Section 435 (mischief by fire), Section 148 (possession of weapons at riot), Section 427 (mischief), Section 447 (criminal trespass) and Section 506 (criminal intimidation). Two days ago, four men, including a security officer from development company, One City Development Sdn Bhd, who were involved in the temple incident, pleaded not guilty at the Magistrate’s Court here on a charge of rioting with a dangerous weapon. 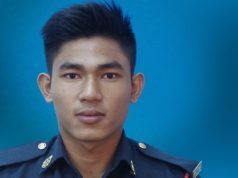 Two other men involved in the same incident were sentenced to two months imprisonment and fined RM5,000 on three counts – failing to comply with police orders to disperse, ignoring orders of the police who were overseeing traffic around the temple and failing to produce their identity cards. Next articleஜோர்ஜ் புஷ் நல்லடக்கம் – செல்ல நாயின் சோகம்!